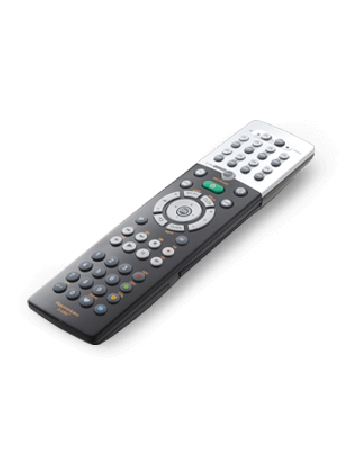 TV, Set Top Box, Dish, DVD… you needn’t have as many remotes for all your AV equipment. 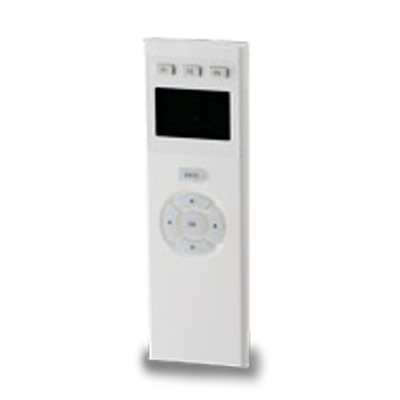 Just like you like to keep all things in one place for easy access, the Universal Remote is one single remote control that can be programmed to operate all your various AV devices. 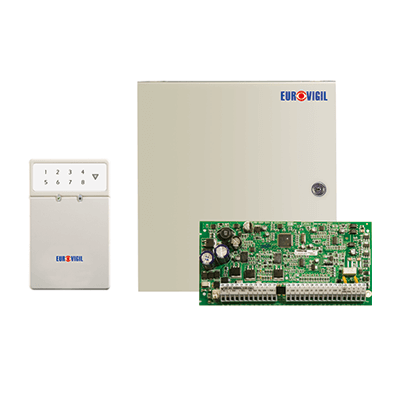 These devices are connected to your automated system. This makes controlling as easy as an arm’s reach.